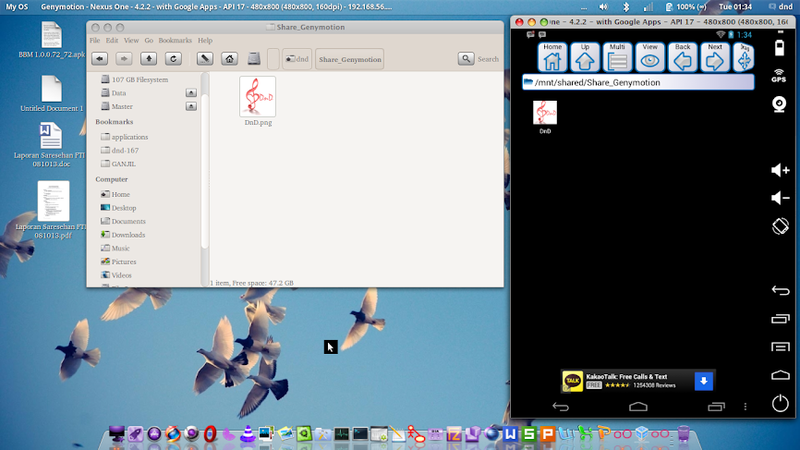 To install Genymotion click this link “How To Install Genymotion (Android Emulator) on My OS / Ubuntu“. Create a new folder in your home directory (Ex : /home/dnd/Share_Genymotion). 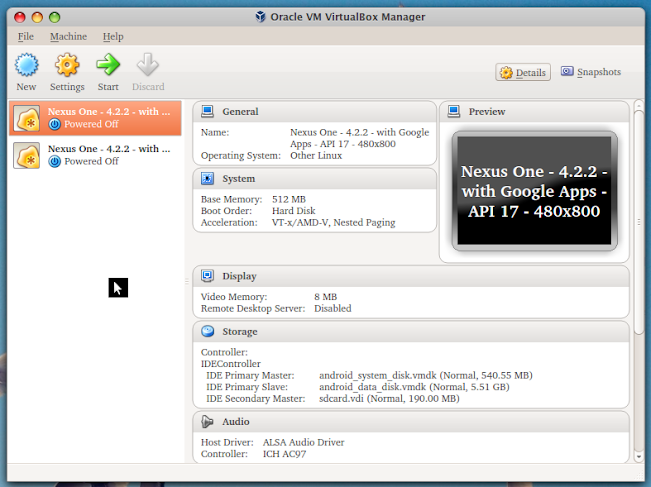 Open VirtualBox and select the Virtual Machine (Image) on the left pane. 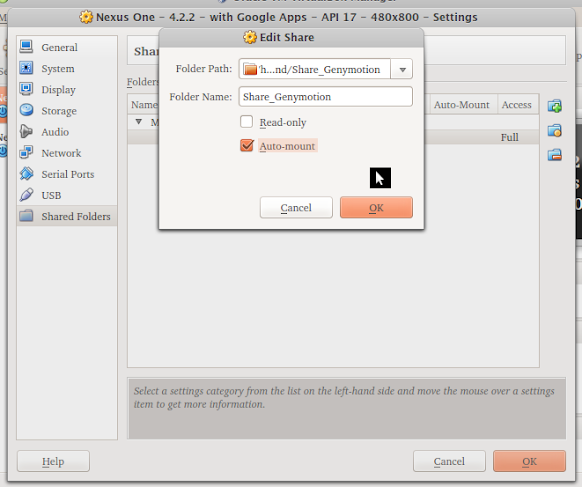 Select Shared Folders tab on the left side, and then click on the “Add Share” icon on the right side to add a new Shared Folder within VirtualBox. Choose the Folder path as Others and browse to the newly created folder (Ex : /home/dnd/Share_Genymotion). Select the check boxes as per your requirement and then click on the “OK” button. Read Only: To prevent modification of its contents inside Android VM. Auto Mount: To mount the folder automatically on startup. Open Astro File Manager in Android (Genymotion), and then browse to /mnt/shared to open the shared folder. WOW!, very clear instructions, works like a charm!